The year 2017 ended in Yemen with continuous fighting across several fronts. The “2018 Humanitarian Needs Overview” was released, showing that 8.4 million Yemenis are now “severely food insecure and at risk of famine,” a 25 percent increase from 2017. The decline in the public health system is due to non-payment of medical salaries and difficulties in importing drugs and other essential supplies. Yemen is facing an outbreak of cholera of unprecedented magnitude. By the end of December 2017, one million suspected cases of cholera were reported. Access to operational health facilities remains problematic. Rural populations living in remote areas are often unable to move because of security conditions but also financial constraints. 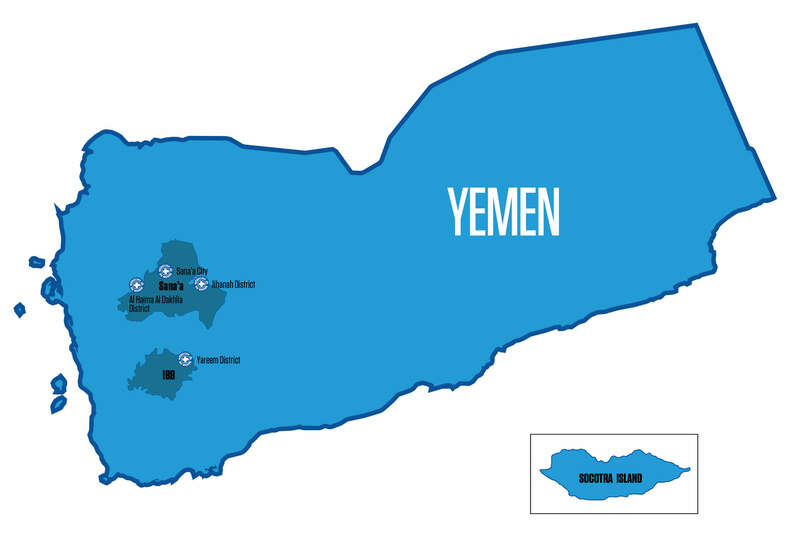 MdM is active in Yemen since 2007, in response to the armed conflict in Saada governorate. 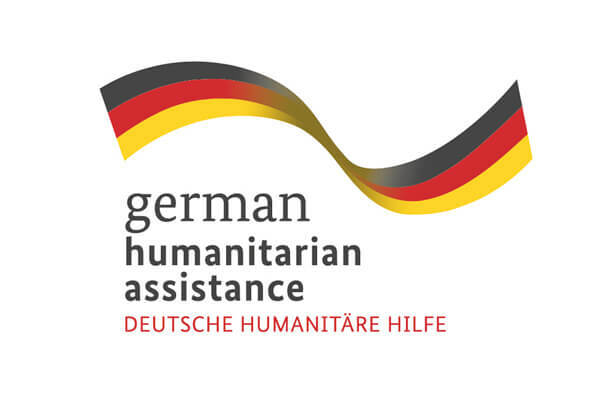 MdM also worked in Hadjah due to the internal displaced people presence from the Saada conflict. Currently, MdM supports 13 health facilities including rural hospitals and health centers/units in Sana’a governorate (Jehana & Alhaimah Aldakhliah districts), Amanat Alasimah municipality, and Ibb governorate (Yarim district). Primary healthcare services including sexual and reproductive health and gender based-violence services are being provided in specific health facilities. Mental health and psychosocial support services are given as well. MdM health team are also working to train health staff and volunteers in communities and to improve the referral to the specialized operational facilities for the most urgent cases. MdM also rehabilitates health facilities and provides health materials and drugs. The Cleaning Street Union in Amanat Alasimah governorate.